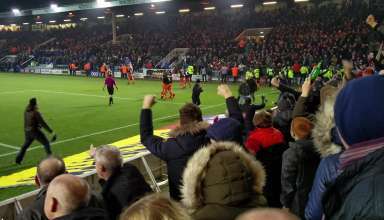 Billy Sharp nods in the winning goal for the Blades in the victory over Peterborough United. 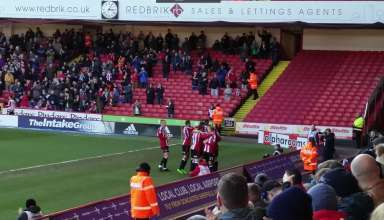 Billy Sharp nets his 19th of the season for Sheffield United, opening the scoring from a John Fleck free kick. 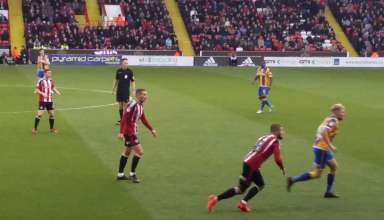 The Blades went on the win 4-0 with goals from new boy James Hanson, John Fleck and Caolon Lavery propelling Chris Wilder’s side back to the top of League One. 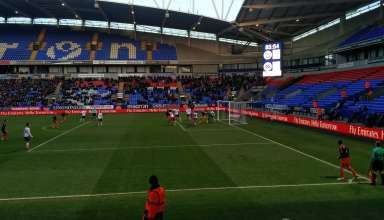 Our view of O’Connell’s goal against Bolton Wanderers in the FA Cup Second Round. 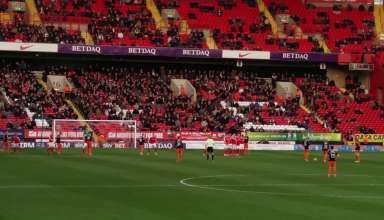 Our view of Mark Duffy’s opening goal in the trip to the Valley. 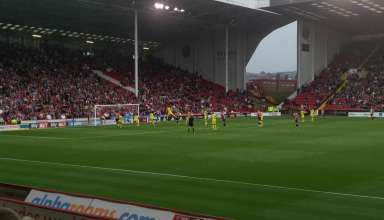 James Wilson secured the Blades first league victory under Chris Wilder, heading in, in front of the Kop to make it Sheffield United 2 – 1 Oxford United.